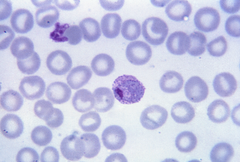 The Plasmodiidae are a family of apicomplexan parasites, including the type genus Plasmodium, which is responsible for malaria. This genus was created in 1903 by Mesnil. They are one of the four families in the order Haemosporida. This page was last changed on 12 March 2013, at 10:03.